Our delivery program of components for the Chemical Processes is connected to our program for larger equipment enabling us to promote, support and service complete systems with connecting armature. 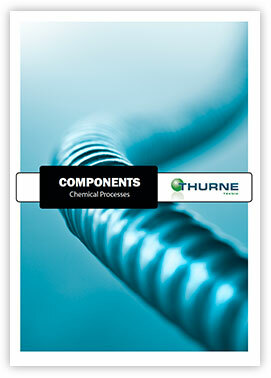 By tradition, our scope of supply has been process equipment and process systems. This gives us high process understanding, which we believe also helps us when serving customers within the field of components. Furthermore, our aim is to be easy-to-do-business-with, which for us means simple administration and communication according to customer wishes.